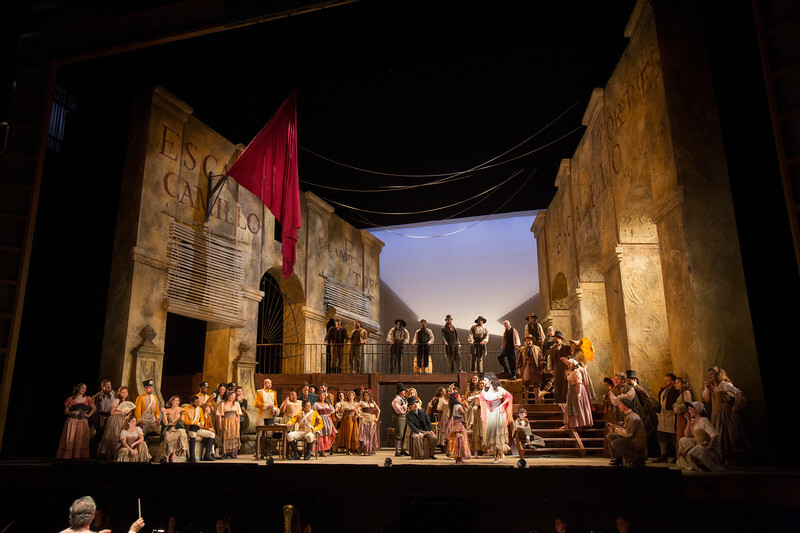 San Diego presents Bizet's masterpiece, CARMEN, March 30, April 2, 5, and 7m, 2019. Part of the Main Stage Series. Photo by Jeff Roffman, The Atlanta Opera.